After being delayed for three times due to Hurricane Irma and technical issues, the Atlas V carrier rocket has been finally launched. The Atlas V Rocket Operated by the United Launch Alliance has been selected for two missions to resupply the International Space Station, the private space exploration company Sierra Nevada Corporation announced in a press release on Tuesday. The US Air Force’s X-37B Orbital Test Vehicle-4 has landed at Cape Canaveral ending an almost two-year secret mission in orbit, the Air Force said on its official Twitter account Sunday. 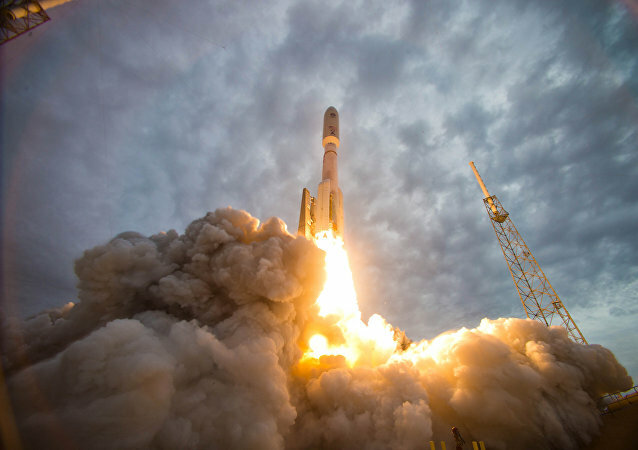 The United Launch Alliance announced that an Atlas V rocket launch is set for April 18 from the Cape Canaveral Air Force Station in Florida. 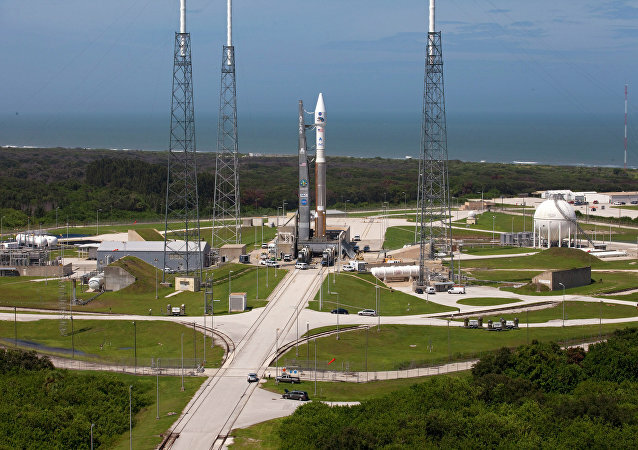 ULA announced that the launch of an Atlas V rocket to carry the Cygnus supply spacecraft for the International Space Station has been delayed until at least March 27. BE-4 rocket engines developed by the Blue Origin company will eventually replace Russian RD-180 engines on US Atlas space launch vehicles, head of Russia's space corporation Roscosmos, Igor Komarov, told Sputnik Thursday. A reconnaissance satellite has been launched from the the Vandenberg Air Force Base in California. A National Reconnaissance Office (NRO) payload has been scheduled for liftoff at 9:50 a.m. local time (1750 GMT) on Wednesday from Vandenberg Air Force Base in the US state of California, the Department of Defense announced in a press release. 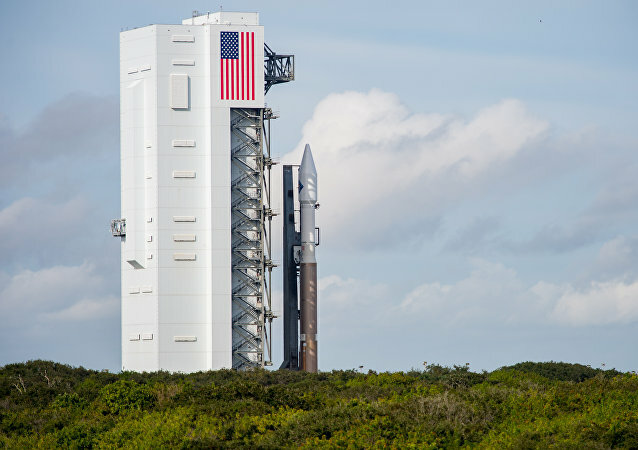 ULA announced that the launch of a top-secret US government payload atop an Atlas V rocket has been scheduled for March 1. 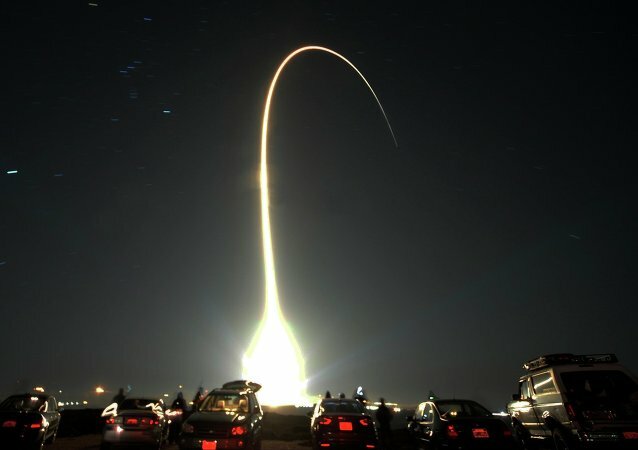 An Atlas V rocket blast off on Saturday from Cape Canaveral in the US state of Florida, sending the nation’s most advanced weather satellite into the orbit, the US space agency NASA announced. NASA had to delay indefinitely the expected launch of an Atlas V rocket with an advanced weather satellite due to a fault with the launch vehicle. United Launch Alliance said that the latest launch date for an Atlas V rocket carrying the weather-forecasting Geostationary Operational Environmental Satellite has been postponed from November 16. Manned US missions to the International Space Station (ISS) aboard the Atlas V launch system and Boeing's newly developing capsule will be carried out using Russia's RD-180 engines, the Energomash space and rocket engine director said. The launch of the Atlas V rocket with the WorldView-4 satellite has been rescheduled. 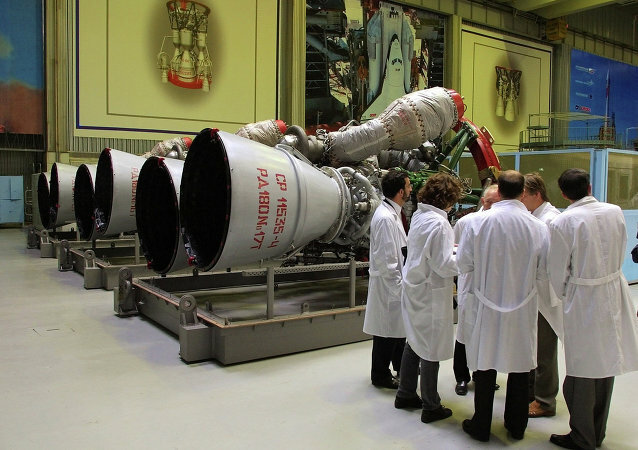 Russian-made RD-180 rocket engines have been at the heart of a heated debate in the US Congress between those who want the US to drop them as soon as possible, and those who advocate phasing them out, while American companies, like SpaceX, work on alternatives at a time when no other 100-percent reliable solutions are available. The maker of Russia’s RD-180 rocket engines created a special commission to investigate the premature shutdown of its booster during last month’s launch and reserves comments until clarifying the circumstances surrounding it, the Energomash space and rocket engine company official said Friday. 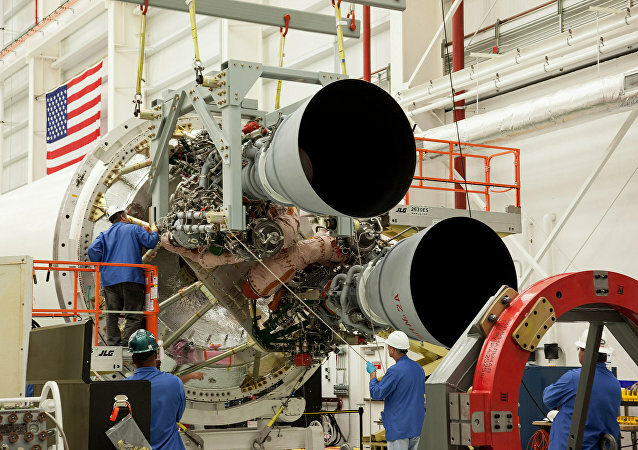 The US Company Orbital Sciences Corporation is mulling the purchase of eight RD-181 rocket engines made by Russia’s space and rocket engine company Energomash. 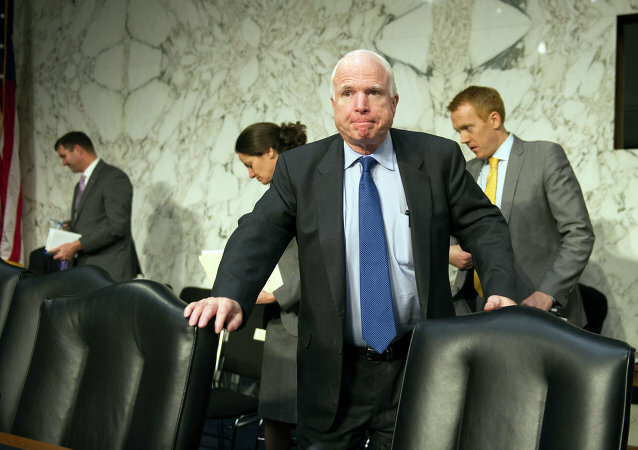 Despite John McCain's profound displeasure, US defense officials are not inclined to abandon the RD-180 Russian rocket engines until 2021 or 2022 earliest.